Coolclean specialises in cooling system servicing. We service more than 200 commercial and industrial sites in Vic, NSW, SA, ACT and Tas. Well established for 30 years, our focus is to serve our customers’ best interests. We see relationships as a key driver, with elements that include trust, reliability and quality outcomes. With our own team of skilled technicians, we are HACCP certified and offer the assurance of cooling system safety, compliance and performance. 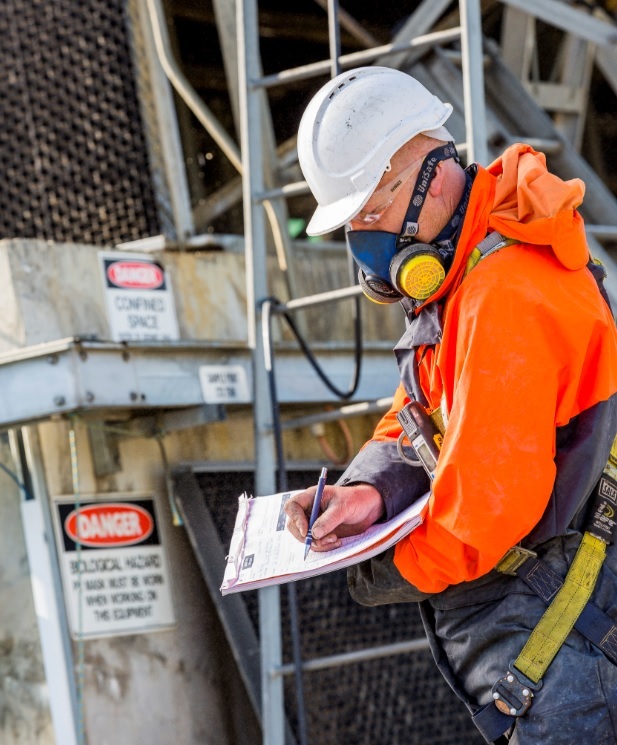 Our services comply with Australian Health Department and OH & S regulations, including Working at Heights, the use of EWPs, and Confined Space Entry for high pressure water cleaning of tanks, pits and vessels. We maintains a focus on continuous improvement on all aspects of our work, including our policies, procedures, safety, traceability and environmental impact. Service areas include Melbourne CBD, Dandenong, Noble Park, Springvale, Keysborough, Braeside, Bayswater, Laverton, Altona, Thomastown, Campbellfield and Tullamarine, extending throughout regional Victoria and southern States. Is Coolclean a water treatment company? Coolclean is not a water treatment company. 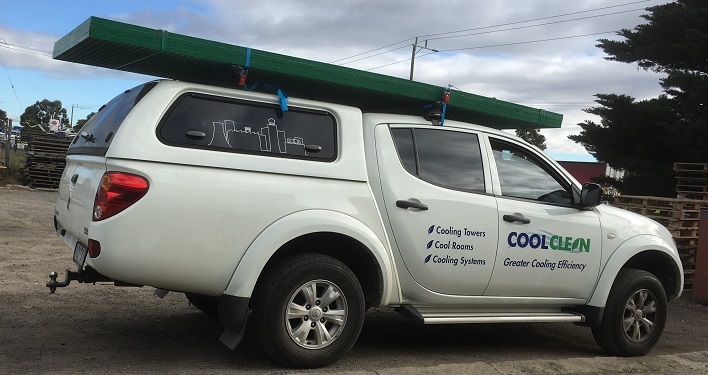 We are a specialist cooling system maintenance company. Water treatment companies are excellent at maintaining the water quality in a cooling system, whereas Coolclean is excellent at maintaining the cooling system units. Our services complement and play a major part in a quality water treatment program. It is a quality partnership.